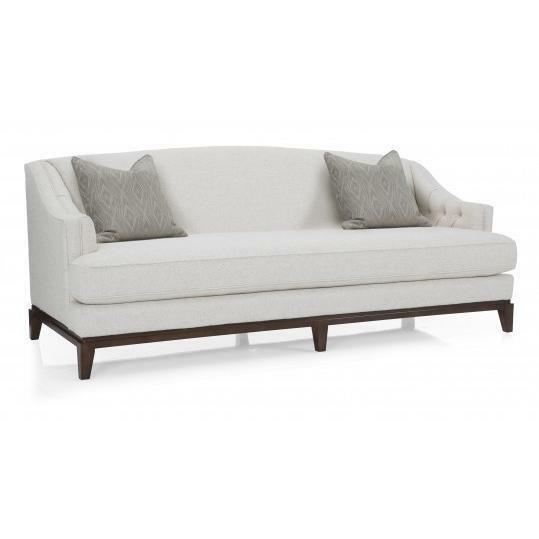 The Wallace Sofa from Decor-Rest Furniture features button tufted accents on the arm interiors, tapered feet and "T" shaped seat cushion. 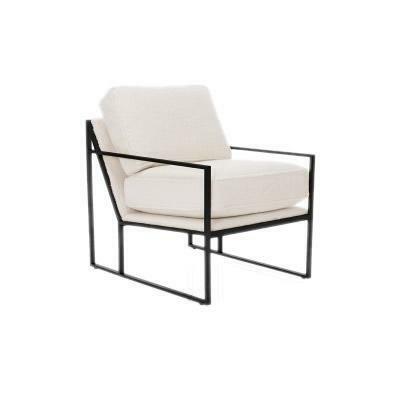 This Chair from Decor-Rest Furniture features box seat designs and a Black finished metal frame. It is upholstered in an off-white fabric.